The Institute for Family-Owned Business (IFOB) is a nonprofit organization dedicated to the success of family-owned businesses in the state of Maine. 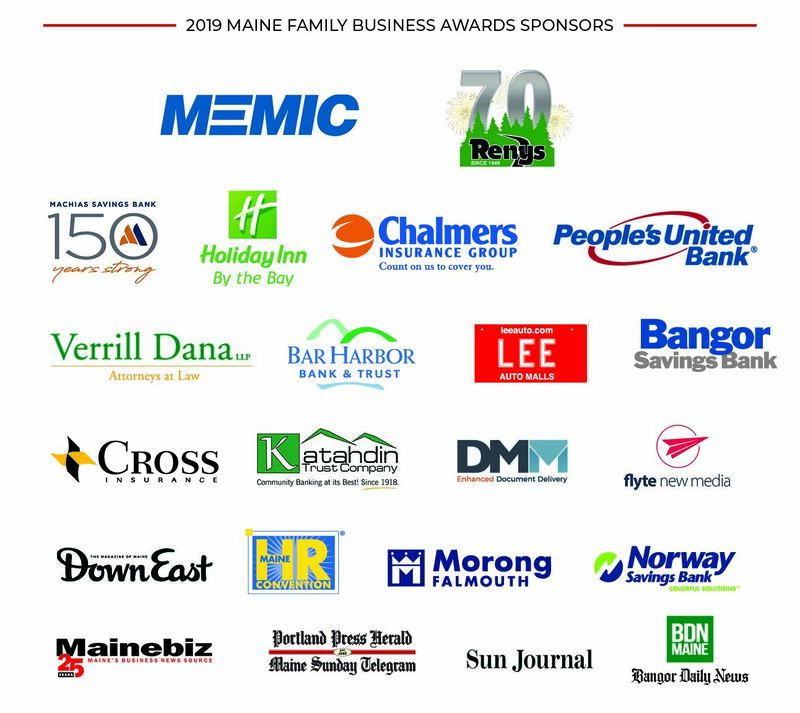 The Institute for Family-Owned Business (IFOB) is a non-profit 501 (c) 3 organization committed to supporting, strengthening and empowering family-owned businesses throughout the state of Maine. 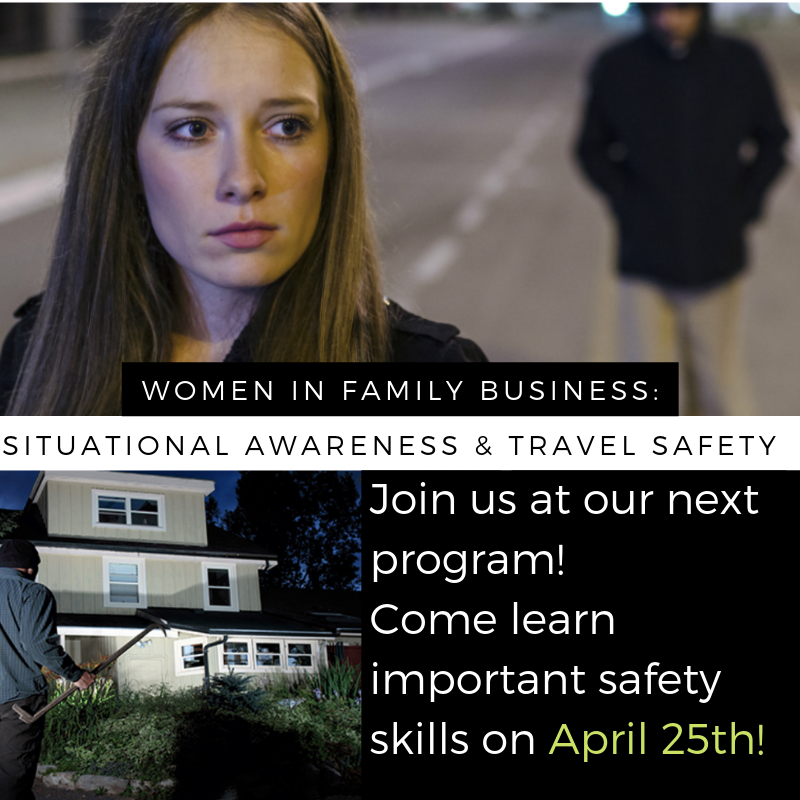 The IFOB serves family business owners, executives and employees through a wide range of continuing business education programs, networking opportunities and consulting services. The Institute is a comprehensive resource for family-owned business. A family business is a business wherein one owner either shares ownership or works in the business with at least one other family member (contemporaneously or overtime) and has a commitment to the continuation of the enterprise. Family-owned businesses make up 80% of Maine businesses, and 80-90% throughout the U.S.
- Source: Family Firm Institute, Inc. There is a 30 / 13 / 3 % chance that a business will pass from the first to the fourth generation.